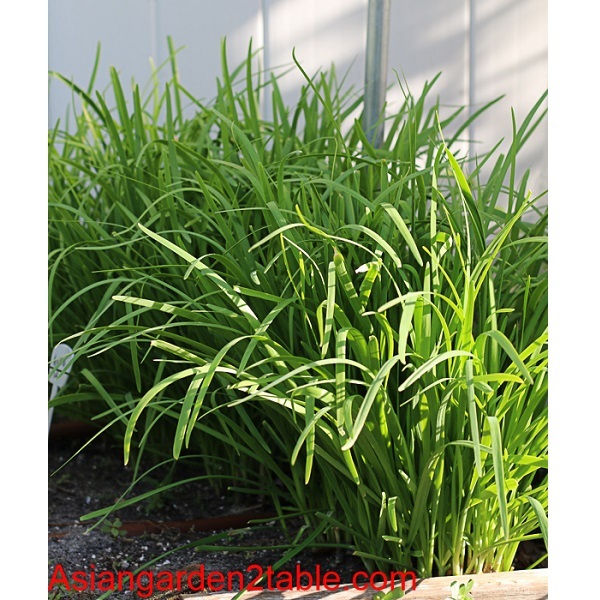 The plants grow up to 2′ tall and have medium-green feathery, flat leaves. 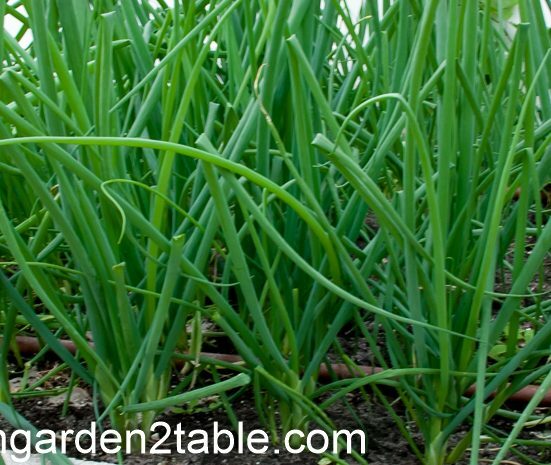 Small 2″ seedlings are ready to harvest after 18 days and can be used in dishes or as a garnish. Extra slow to bolt, this variety is good for mild climates. Cilantro goes to seed quickly in hot weather conditions. Cracking Parsley seeds before soaking will help to germinate better. Prepare fertile, well-drained soil. Sow seeds in seed starter one month early. Transplant the seedlings in a sunny/half sunny place in early spring or mid/late summer after last frost. Keep soil moist and fertilize as needed. 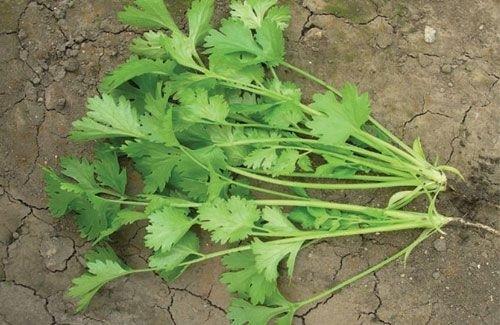 Harvest parsley at any stage of growing before bolting. Culinary tips: Used in stir-frying, soup, salad as herb etc.